Fabrice Calmels and Anais Bueno in Anabelle Lopez Ochoa's "Mammatus." Photo by Cheryl Mann, Courtesy Cal Performances. The Joffrey Ballet and University of California—Berkeley's Cal Performances have joined forces on a five-year residency series that offers the public in-depth, behind-the-scenes access to the art of ballet. The first installment runs Nov. 13–19 with repertory classes taught by Joffrey dancers, a panel discussion and open rehearsals as well as performances in Zellerbach Hall November 17–19. "There is so much interesting work happening, and we want to share it," says Joffrey artistic director Ashley Wheater, whose Bay Area ties go back to his days as a San Francisco Ballet principal dancer and ballet master. 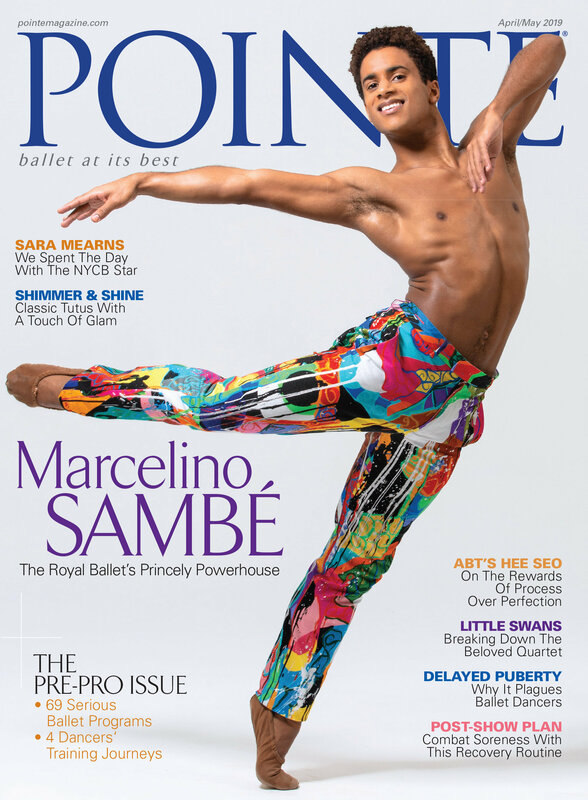 He has slated Justin Peck's In Creases, Annabelle Lopez Ochoa's Mammatus, the West Coast premiere of Alexander Ekman's Joy and Joffrey ballet master Nicolas Blanc's Encounter for this year's bill. Joffrey Ballet dancers in rehearsal for Alexsander Eckman's "Joy." Photo by Todd Rosenberg, Courtesy Cal Performances.